Hockey India today (Saturday) named a list of 34-players for the Senior Men’s National Camp to begin at the Sports Authority of India, Bengaluru on 18 February to prepare for the season’s first tournament — 28th Sultan Azlan Shah Cup in Ipoh, Malaysia starting on 23 March 2019. 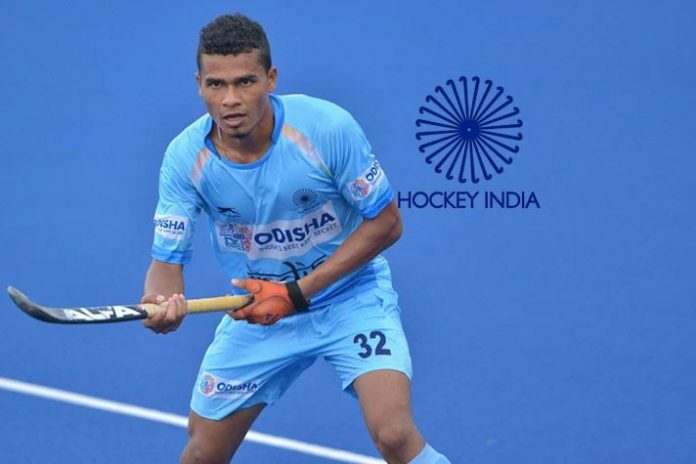 Hockey India has retained all 18 players in the Indian Team that took part at the Odisha Hockey Men’s World Cup Bhubaneswar 2018 for the month-long Camp that concludes on 18 March 2019. The list also features Sultan of Johor Cup Silver-medal winning India Colts Shilanand Lakra, Suman Beck, Mandeep Mor, Yashdeep Siwach, Vishal Antil and Gursahabjit Singh who had figured in the 34-member Camp for the Odisha Hockey Men’s World Cup Bhubaneswar 2018. The youngsters have been credited for showing continued improvement and potential to match the standards at the Senior level. Goalkeepers PR Sreejesh, Suraj Karkera and Krishan Bahadur Pathak have been named in the group along with Defenders Harmanpreet Singh, Gurinder Singh, Varun Kumar, Kothajit Singh Khadangbam, Surender Kumar, Amit Rohidas, Jarmanpreet Singh, Pardeep Singh, Suman Beck, Mandeep Mor, Birendra Lakra and Rupinder Pal Singh. Midfielders Manpreet Singh, Chinglensana Singh Kangujam, Sumit, Simranjit Singh, Nilakanta Sharma, Hardik Singh, Lalit Kumar Upadhyay, Vivek Sagar Prasad, Yashdeep Siwach and Vishal Antil have been called up. And among forwards, Akashdeep Singh, Ramandeep Singh, Gurjant Singh, Mandeep Singh, Dilpreet Singh, Sumit Kumar, Gursahabjit Singh, Shilanand Lakra and SV Sunil. “The team for the 28th Sultan Azlan Shah Cup will be selected from this core group of 34 players after a selection trial is held in Bengaluru in the last week of February. I am happy to note that the junior players who have recently been inducted into the Senior Camp have shown significant improvement and that the depth in the group is strong.” expressed David John, High Performance Director, Hockey India. Goalkeepers: 1. PR Sreejesh; 2. Suraj Karkera; 3. Krishan Bahadur Pathak. Defenders: 4. Harmanpreet Singh; 5. Gurinder Singh; 6. Varun Kumar; 7. Kothajit Singh Khadangbam; 8. Surender Kumar; 9. Amit Rohidas; 10. 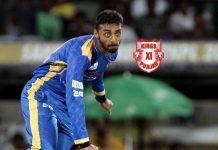 Jarmanpreet Singh; 11. Pardeep Singh; 12. Suman Beck; 13. Mandeep Mor; 14. Birendra Lakra ;15. Rupinder Pal Singh. Midfielders: 16. Manpreet Singh; 17. Chinglensana Singh Kangujam; 18. Sumit; 19. Simranjit Singh; 20. Nilakanta Sharma;21. Hardik Singh; 22. Lalit Kumar Upadhyay; 23. Vivek Sagar Prasad; 24. Yashdeep Siwach; 25. Vishal Antil. Forwards: 26. Akashdeep Singh; 27. Ramandeep Singh; 28. Gurjant Singh; 29. Mandeep Singh; 30. Dilpreet Singh; 31. 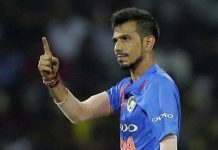 Sumit Kumar; 32. Gursahabjit Singh; 33. Shilanand Lakra; 34. SV Sunil.